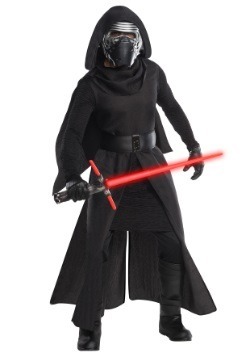 Just imagine if Kylo Ren was ACTUALLY your kid. 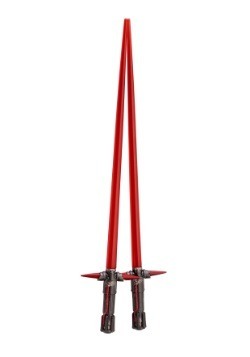 After you kindly suggest that it’s now bed time, you might immediately hear a lightsaber ignite and a deep, mechanical voice growling back at you. He might throw a fit and slash apart the living room when you tell him he can’t eat candy for dinner. He may even unleash an army of Stormtroopers on you if you don’t tell him where Luke Skywalker is hiding. 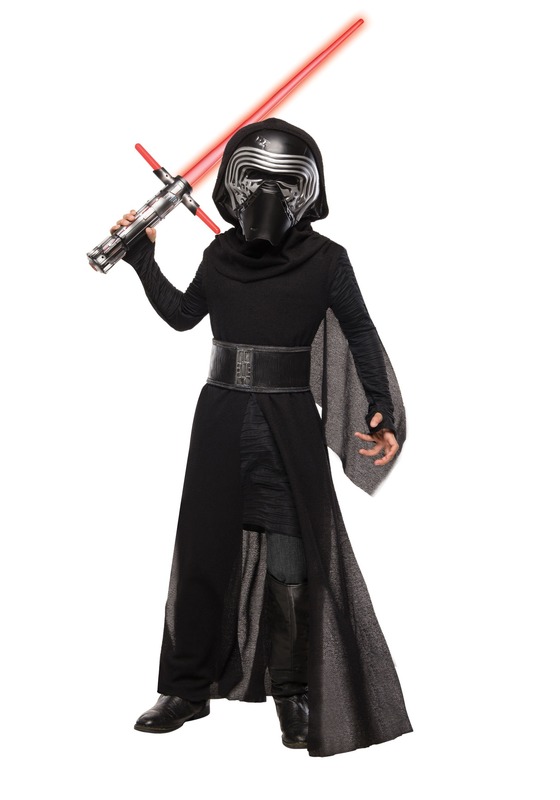 Yes, dealing with the real Kylo Ren every day would be quite troublesome, but the good news is that this Super Deluxe Kylo Ren costume helps make your child LOOK like the Star Wars character. You get all of the wholesomeness and good natured attitude of your child, combined with the deadly look of an evil villain. 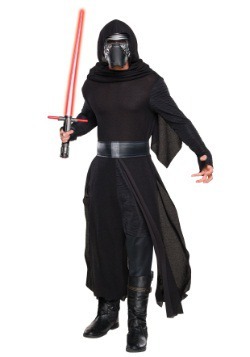 The costume comes with a black robe made entirely out of polyester. 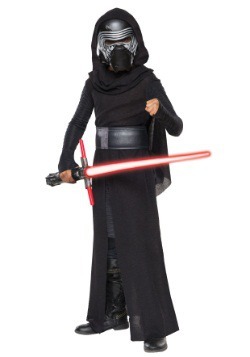 A hooded cloak is also included, which fits over the shoulders. 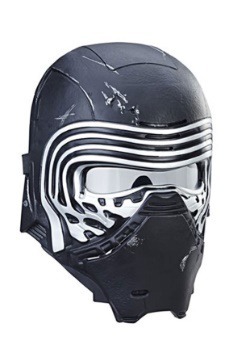 The molded vinyl belt ties the look together and, of course, it comes with Kylo Ren’s helmet. The helmet is a molded 2-piece design that snaps together. 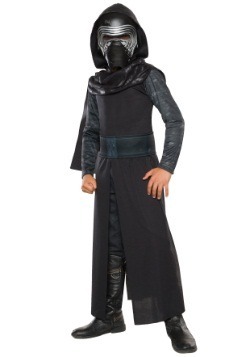 All the pieces combine for a look that will have your child ready to command the entire First Order. 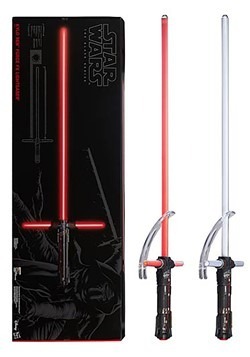 And the best part about it is that you never have to harbor a dangerous villain in your home! 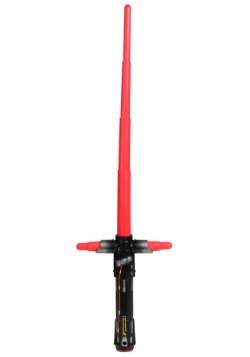 Just make sure you keep your young one away from any Jedi Knights named Luke Skywalker!